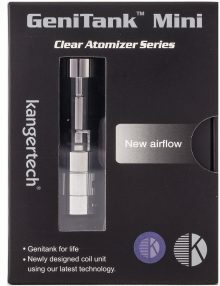 What exactly are clearomizers, atomizers and cartomizers. 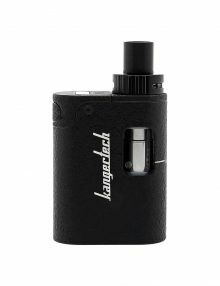 These are essential parts of vaping that many people are unsure about. 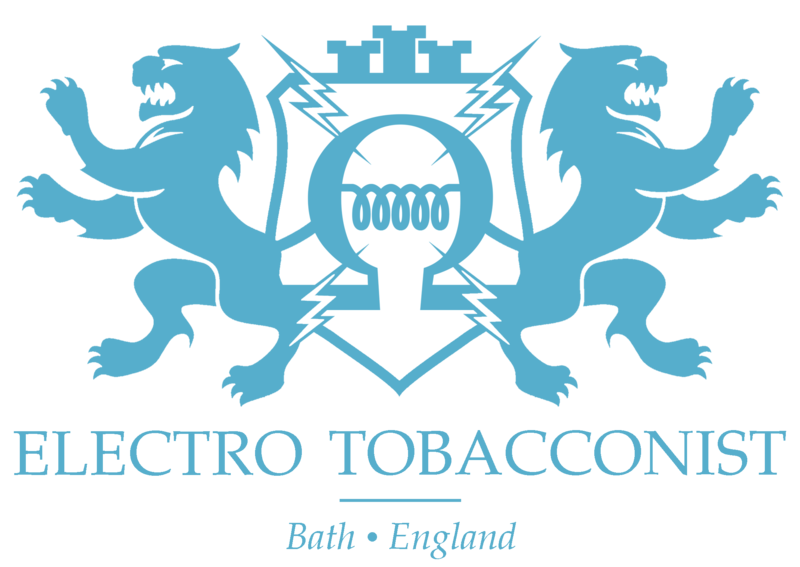 Every electronic cigarette has at least three main components inside- the battery the tank, and the atomizer. 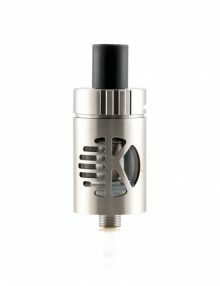 It is the atomizer that turns the liquid into a vapor, but sometimes there is another component between the liquid and the atomizer. This can be either a clearomizer or a cartomizer. 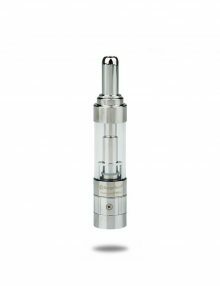 So essentially, both clearomizer and cartomizers have an atomizer included in them. 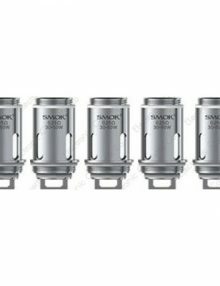 In fact, every type of e-cigarette setup in existence uses an atomizer. 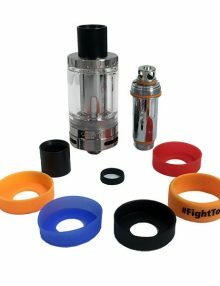 The atomizer has a coil that is powered by the battery. The coil heats up and warms the e-liquid. Once this liquid becomes hot enough, it will reach its vaporization point and turn into the vapor that you see coming out of the electronic cigarette. Clearomizers have the excellent benefit of being completely transparent meaning you can see how much liquid you have left in your tank. 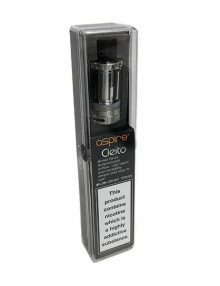 Clearomizers also help you control the amount of liquid you are using better than you would with just an atomizer. The wick is fed into the atomizer, and you can decide how much of the wick it receives by moving it back and forth manually. 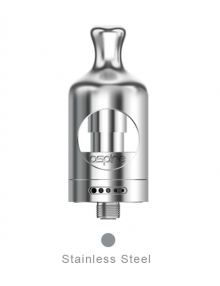 Top Coil- The top coil clearomizer creates a nice, warm vapor. That’s because it is so close to the atomizer head. These are the easiest kinds of clearomizers to refill, since you can fill them up from the top. 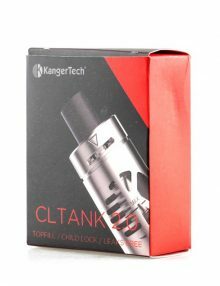 Bottom Coil- A clearomizer with a bottom coil has great wicking, and the vapor quality is excellent. And it produces a very cool vapor, which is great if that is what you prefer. You won’t have to worry about the vapor burning your throat. 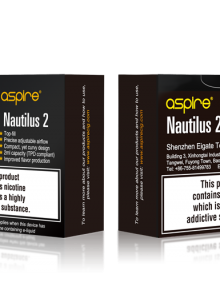 Multiple Coils- With multiple coils, you receive more vapor and a stronger throat hit. And it may surprise you that two coils make for a cooler vapor. That’s because the coils are spread out, so the heat is spread out as well, making for a cooler interior temperature. 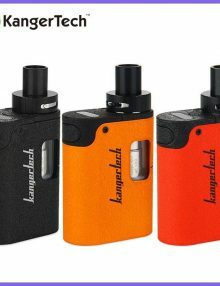 But even with the lower temperature, dual coils require greater energy from the battery, so you will have shorter battery life with the dual coil setup. Either setup will work great, and it comes down to personal preference as to which one you prefer. 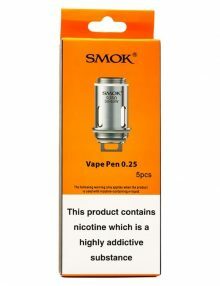 Pre installed 0.7ohm Coil, 1.8ohm included in the kit. Quick and clean top filling.